China has arrested 288 suspects accused of financial crimes across 56 countries as part of its sweeping “Operation Fox Hunt,” which aims to nab corrupt officials abroad, according to Reuters. The Ministry of Public Security said 126 of those suspects were brought back to China and confessed to their crimes. Some of them were apprehended in the U.S., Canada, and Australia, which have become popular with white-collar criminals because they do not have extradition treaties with China. The Chinese government declared a Dec. 1 deadline for suspects to come forth and surrender to authorities, which could get them more lenient punishments. Operation Fox Hunt started in July, and authorities arrested 180 people at the end of last month and at least 88 in September. The operation has required Chinese authorities to co-operate with law enforcement in each of the countries where fugitives reside. While details are scarce, Chinese media quotes the Ministry of Public Security thanking countries for "cooperation and support" in the operation. “The economic fugitives seem like the crafty foxes who have fled overseas to avoid punishment, but we, the wise hunters, will nail them. No matter where they are, or who they are, we will catch them,” said Liu Dong, deputy director of the economic crimes unit at the Ministry of Public Security, after a successful sweep in September. Dong's unit sent hundreds of teams abroad to target each fugitive and tailor a specific "hunt" plan depending on his individual circumstances and country of residence. Australia announced in October that it would work with the Chinese in extraditing suspects and seizing property in Australia. China believes around 18,000 officials have fled the country in the last 20 years, absconding with a collective sum of around $129 billion. Nearly two dozen of them had been on the run for more than 10 years, according to China Daily, an English-language paper published by the Chinese government. At least 81 of them are suspected in cases involving more than $1.5 million. 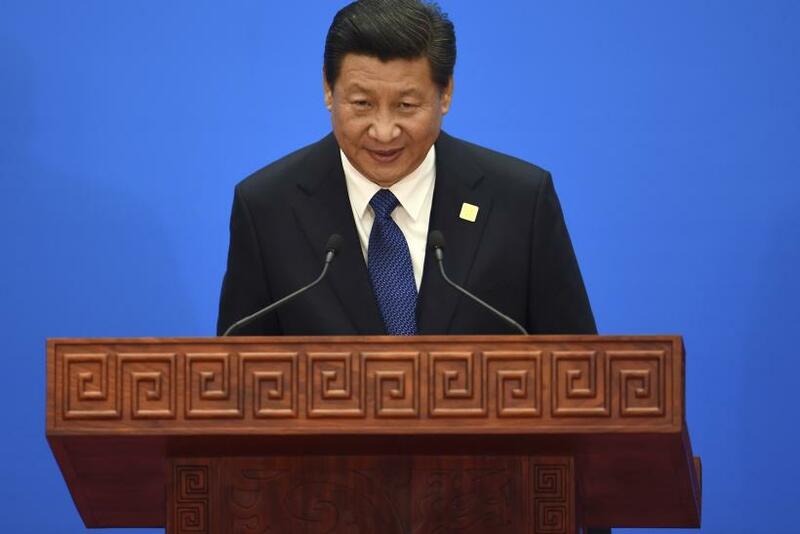 Xi Jinping has made an anti-graft campaign one of the top priorities of his presidency. Hundreds of officials have been arrested in China, many of them high-ranking Communist Party figures who once enjoyed relative immunity from the law. Chinese authorities often highlight particularly scandalous cases as proof of the campaign’s successes and proof that authorities will not hesitate to arrest any official, regardless of stature. China recently agreed to a G20 initiative to fight corruption, which it first opposed. China's agreement came days after the Asia Pacific Economic Co-operation summit in Beijing, which was attended by a number of G20 countries.